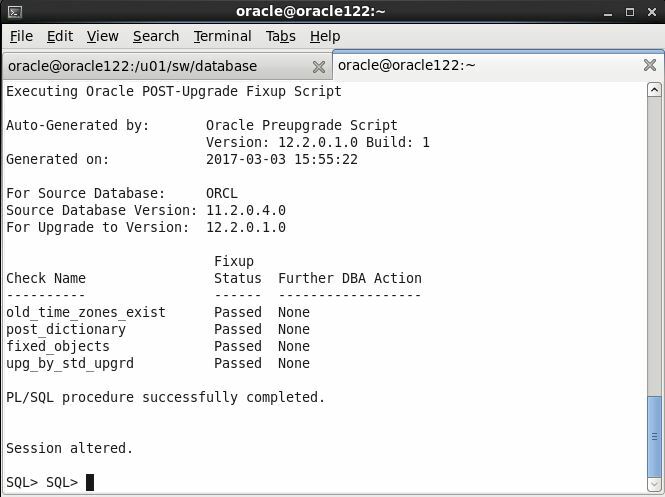 Here I would be discussing how to upgrade Oracle 11gR2 (11.2.0.4) database to Oracle 12cR2 (12.2.0.1) on the same server. This upgrade process was done on Linux 6 (x86_64). 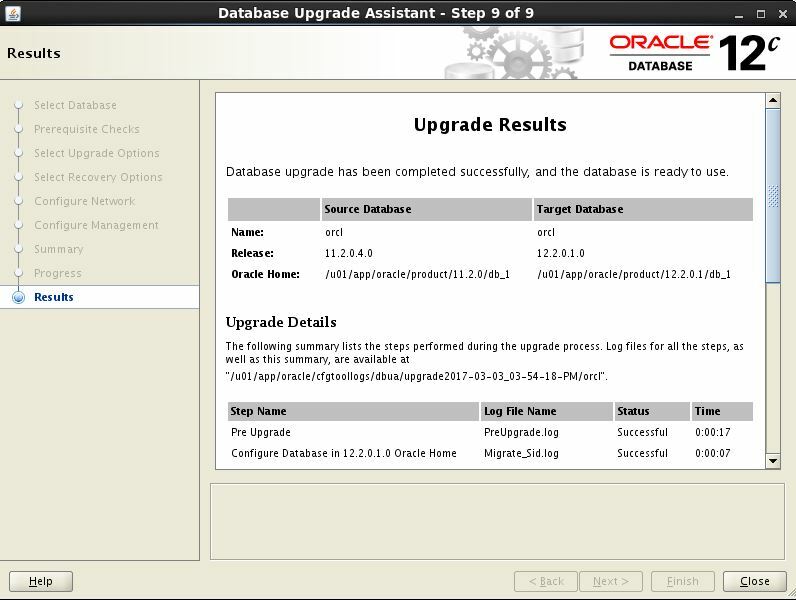 I used DBUA (Database Upgrade Assistant) to perform this upgrade. 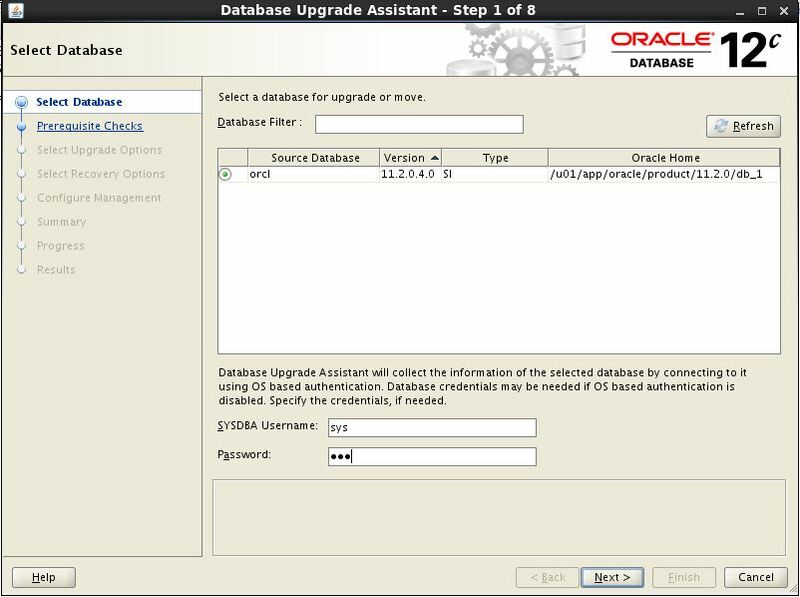 DBUA is also a recommended way to perform the upgrade as it would automate almost everything for you. 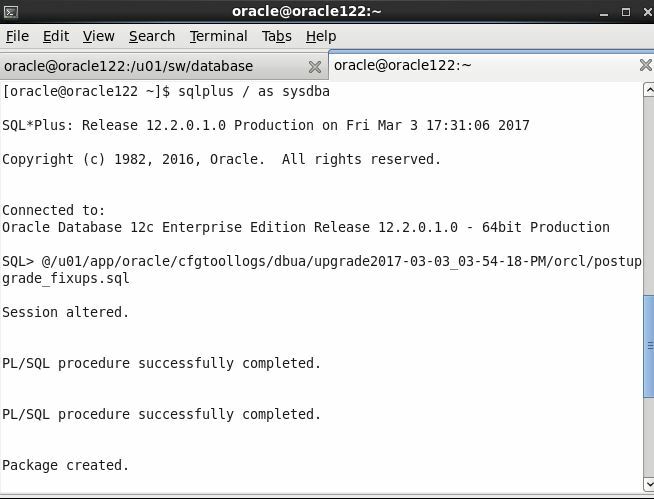 You should be able to use same method to upgrade 11.2.0.4 database on other OS platforms. 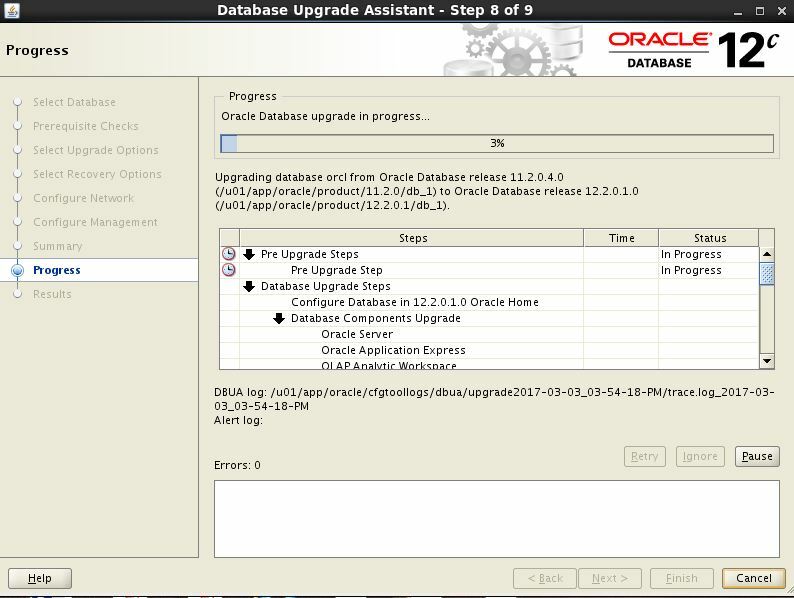 Direct upgrades to 12cr2 are possible from existing databases with versions 10.2.0.5+, 11.1.0.7+, or release 11.2.0.2+. 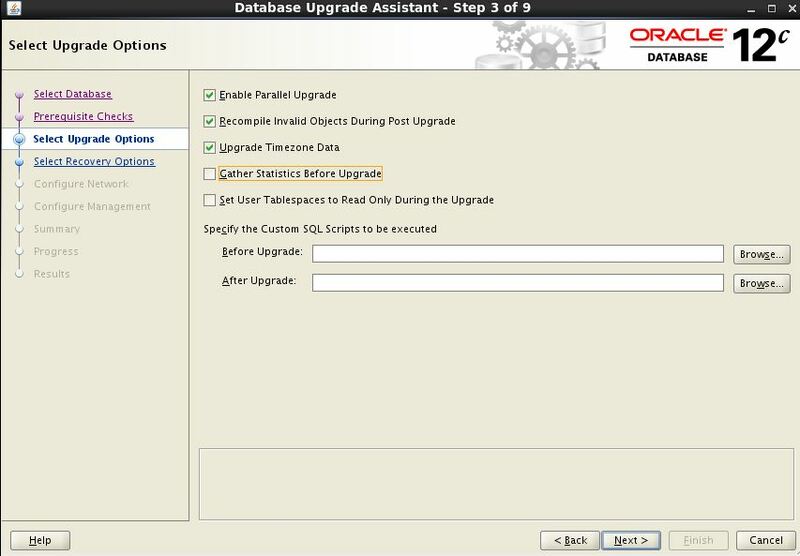 Upgrades from other versions are supported only via intermediate upgrades to a supported upgrade version. 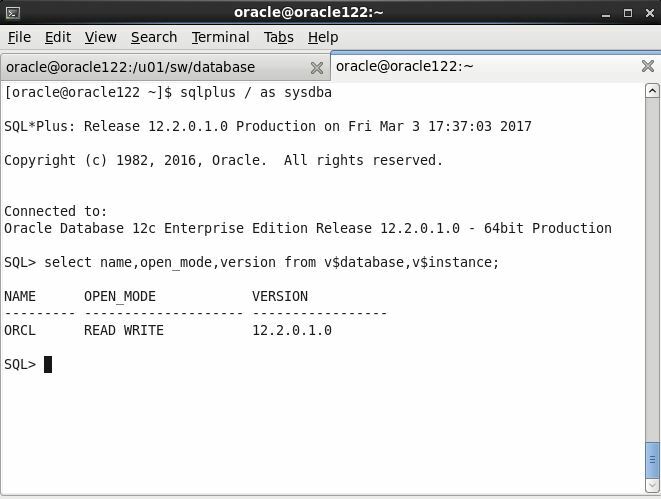 As 12c has introduced multitenant architecture in which you can either have a non-container (non-CDB) database or a container database. 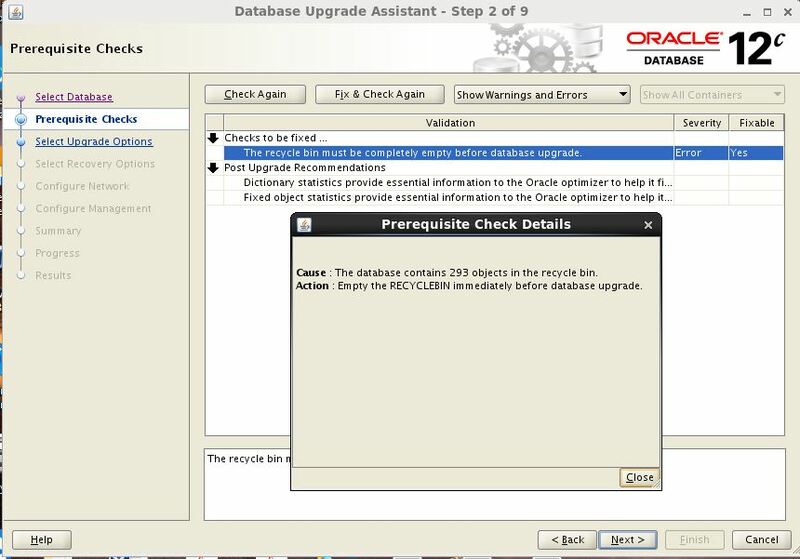 Every 12c upgraded database becomes a non-CDB (same as pre-12c) after the upgrade and then either you can keep using this existing non-CDB database, and plug into a container database (on the same server or a separate server). 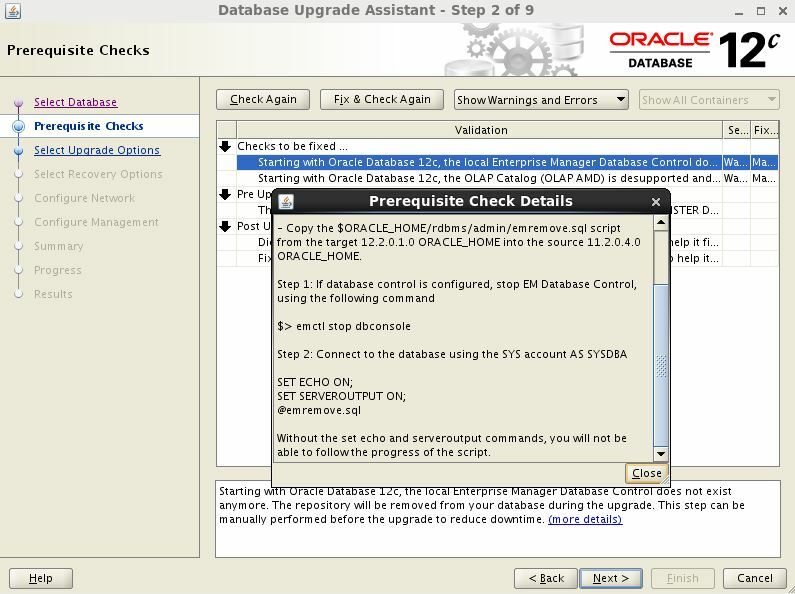 Make sure the database is started and run the database upgrade assistant with 12cR2 home. 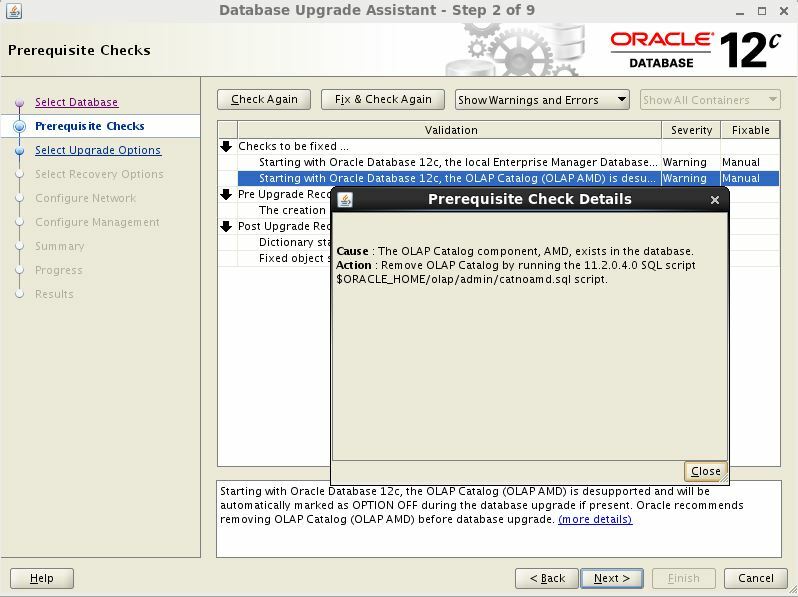 Perform the steps provide by installer, to get rid of from the warnings. 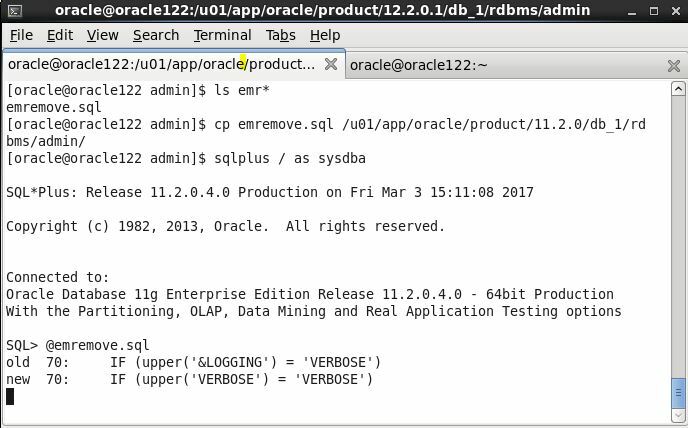 In 12c, we need to remove OLAP catalog. 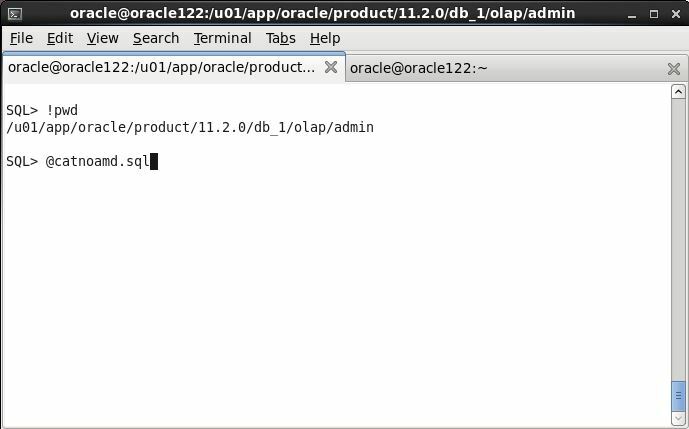 Perform the below step to remove OLAP component. Click on Check Again , still we have purge the RecycleBin. 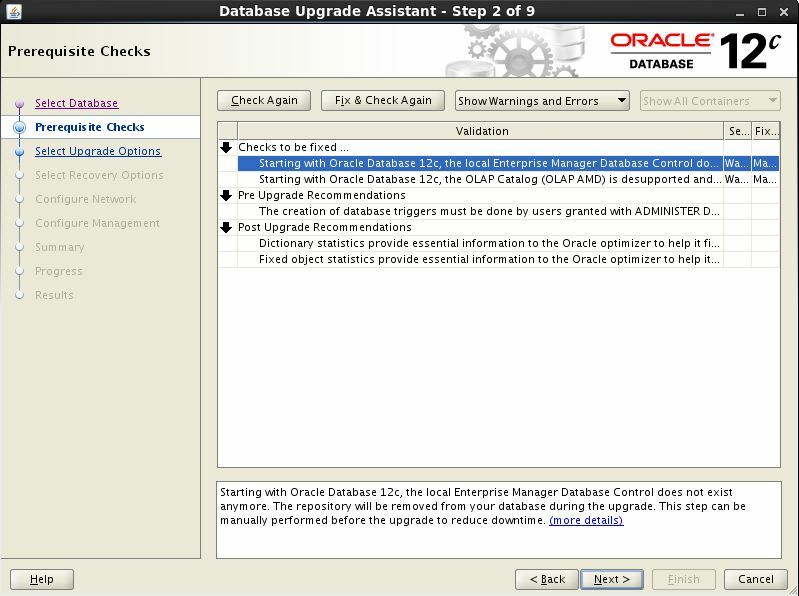 Check the operation performs during upgrade. 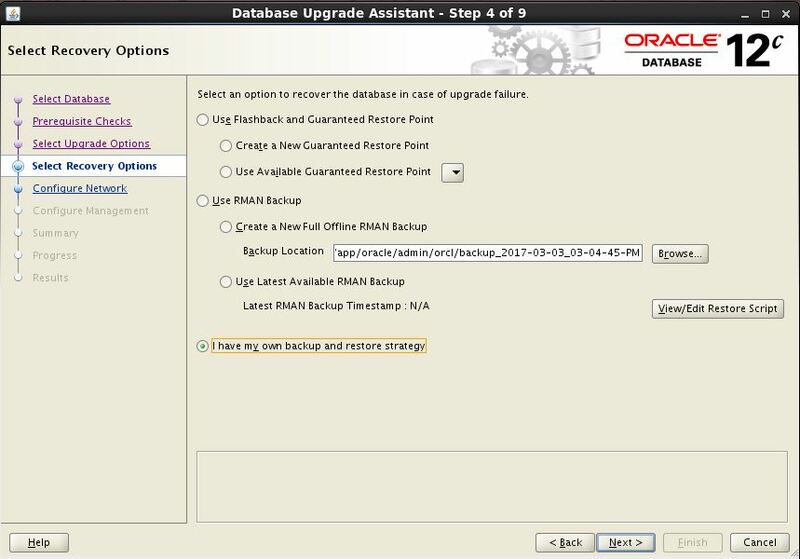 If upgrade failure happened then we must have Rman backup or Flashback Point. 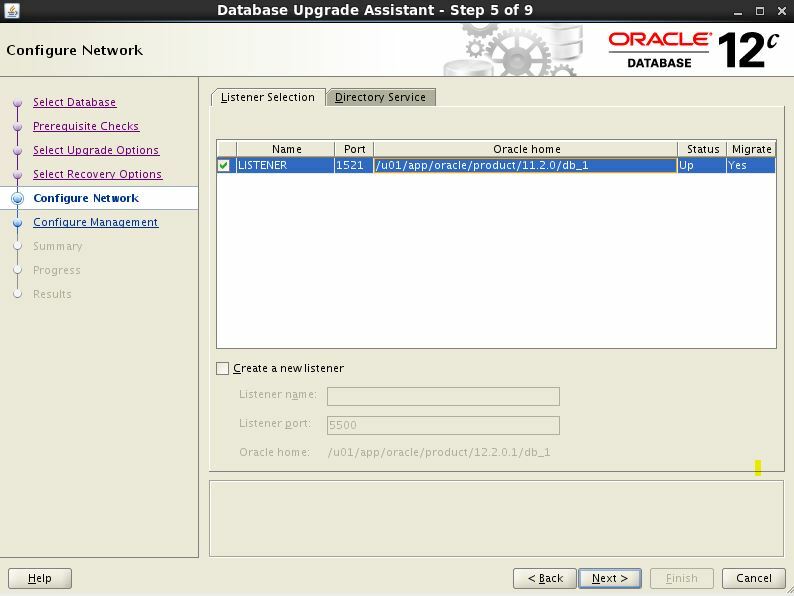 Select the running Listener, If you want to upgrade listener configuration. 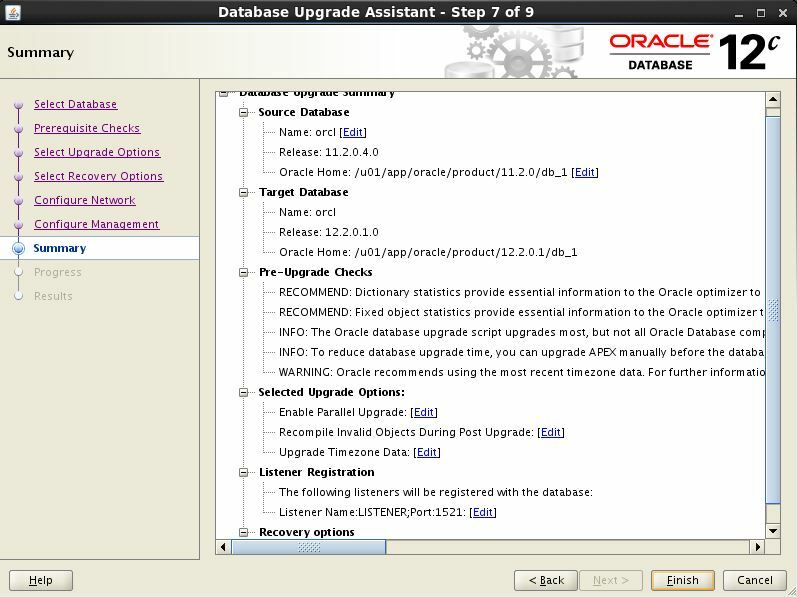 Once done, you can click on “Show Results” to see detailed output of the upgrade process. 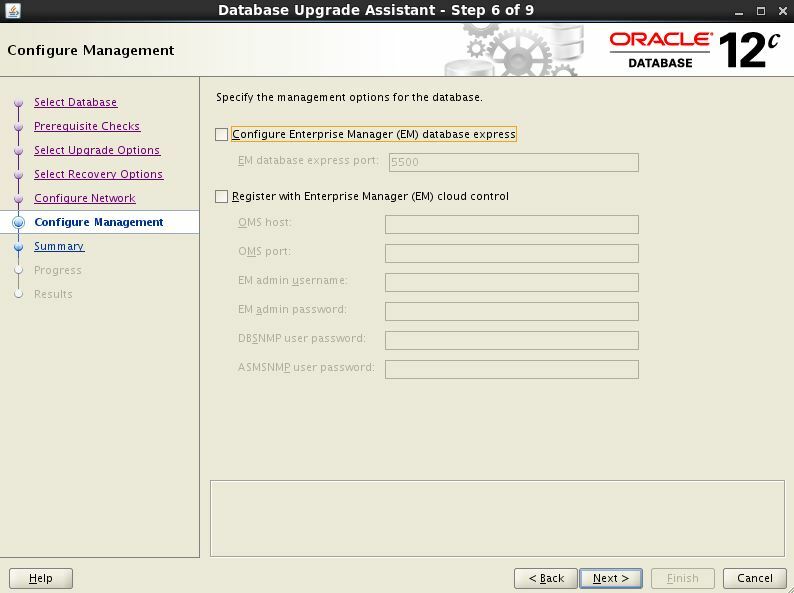 Now we are going to perform Post Upgrade Steps. 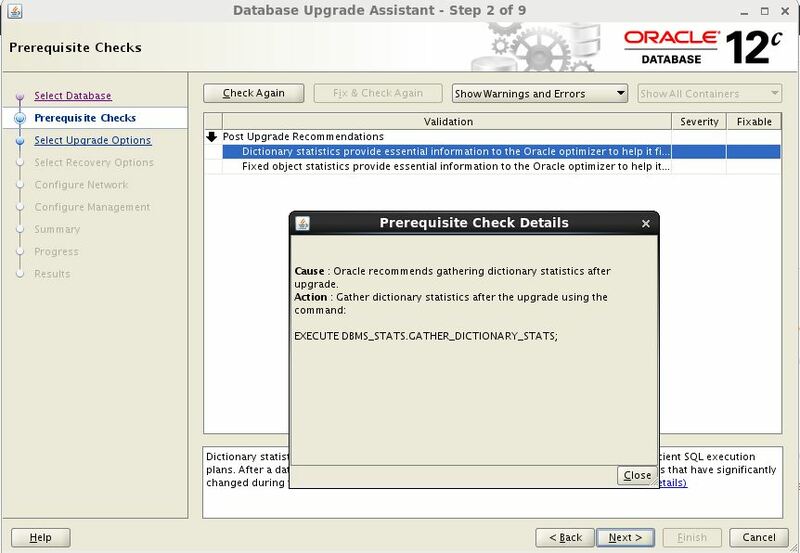 Why was the preupgrade tool not used here? Will DBUA takes care of that as well? Check the image number 3, Select the warning the from the wizard and click on more details.